Create thick or thin lines on your projects with the Smooth Precision Glue Pen that is part of the Nuvo Collection by Tonic Studios. 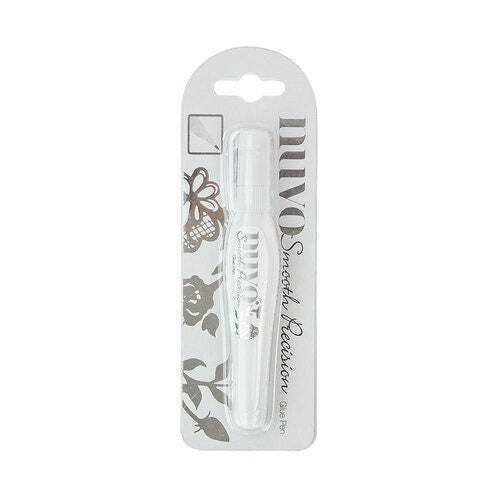 Included in the package is one fine tip glue pen that features an easy to control, squeezable barrel. This glue is fantastic for your detailed projects.